H.P. 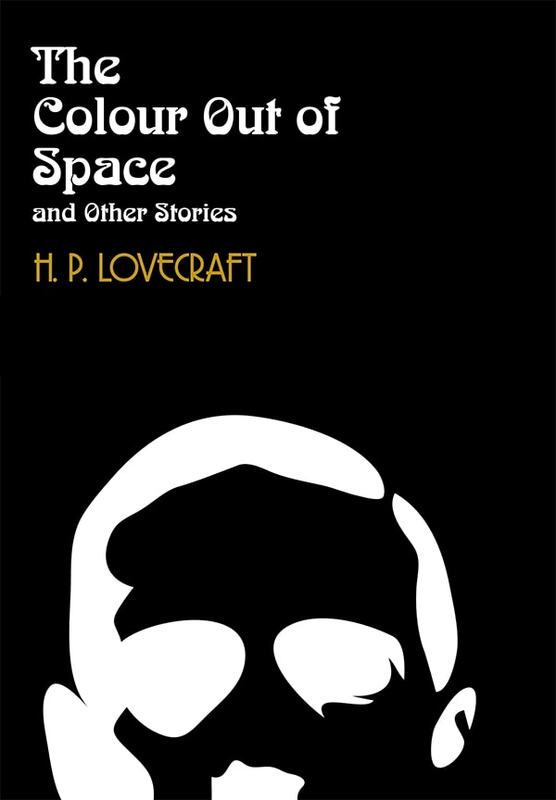 Lovecraft although virtually unknown during his lifetime, is perhaps one of the most influential figures in science fiction horror of the 20th century. His works, originally published in pulp magazines, have shaped decades of film, comics, books and games. From the classic 1985 film Re-Animator, to the Alone in the Dark game series for PC and console, the work of Lovecraft and the Cthulhu mythology he helped create has had a profound impact on popular culture. 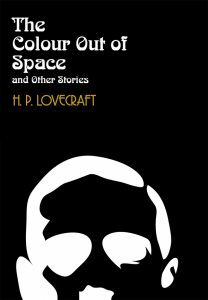 With this trend showing no signs of slowing down, Nuada Press is proud to announce The Lovecraft Collection. 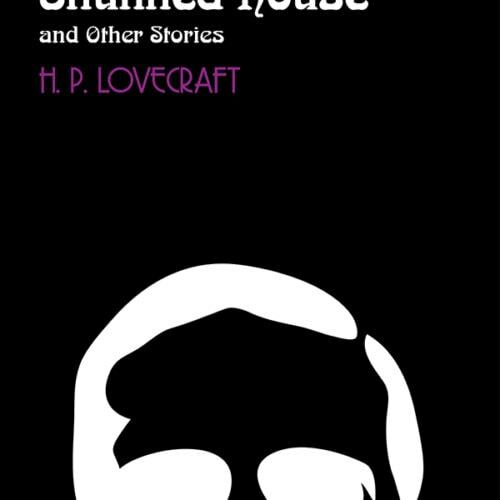 This new Lovecraft series will collect the most influential works of the author and release it in eight separate volumes. They will include a forward that will help guide the reader and help them understand how the stories within the pages of the books helped spawn countless other works.